Note that Creative Cloud requires installation of the software onto your local computer. It is NOT accessed through your internet browser like some other cloud apps. Adobe Creative Cloud (per Device) subscription can be installed on a single device. + Other Tools & Services: Photoshop Lightroom, Muse. 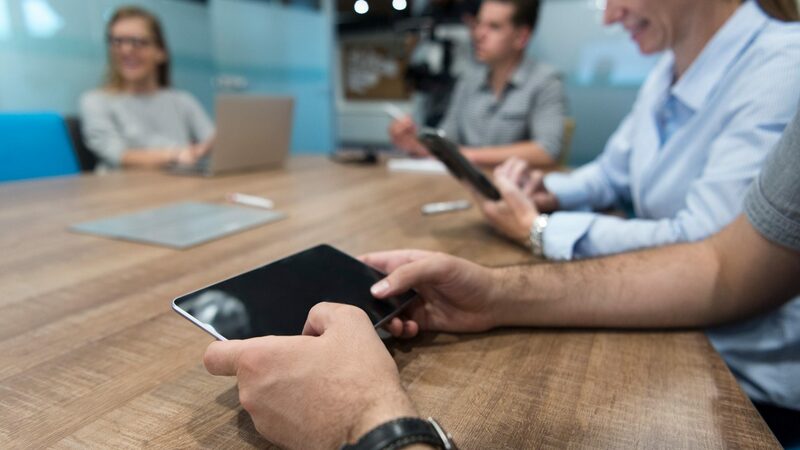 Per Device subscription excludes Cloud Storage, Collaboration Tools, App Development Tools, Tech Support. Benefit from always up-to-date software. Access new tools and features from Adobe as soon as they are available. Download & use any Adobe professional creative tool. A fully integrated design environment for print, web & video publishing. (Named User) allows user to install on 2 devices, whilst (per Device) can be installed on a single device. (Named User) licenses add Cloud Storage & Collaboration Tools, as well as 24*7 Phone Tech Support + 2 free tech support instances. (Named User) licenses use the Admin Console. User access is assigned by entering the users name & email address. 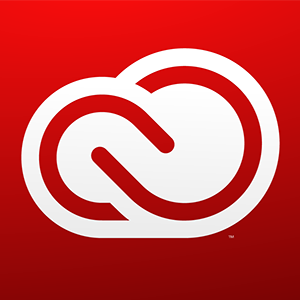 An invitation is generated by Adobe, acceptance of which installs the Creative Cloud App. (Per Device) licenses use the Creative Cloud Packager to manage software deployments.